Dubai is well renowned as a thoroughly-indulgent luxury destination with every activity your heart could desire just waiting at your fingertips. 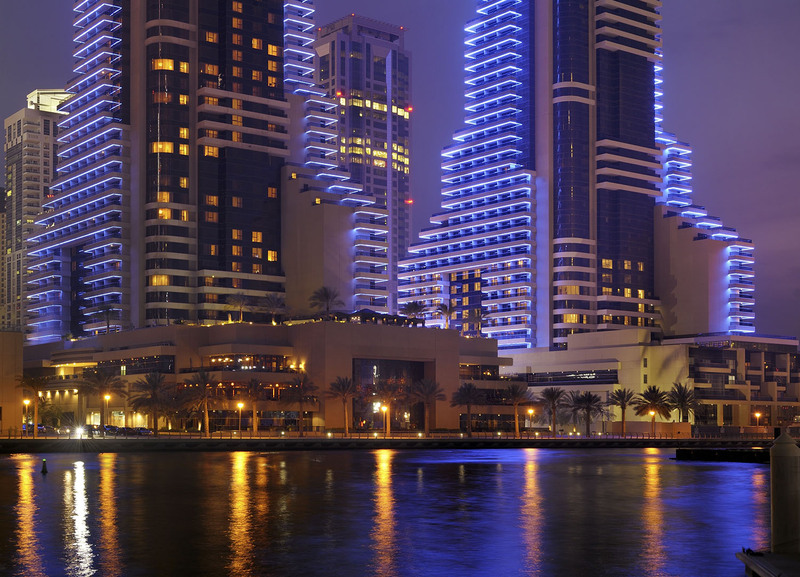 It’s truly one of life’s unmissable experiences and the same can be said for the iconic Grosvenor House, a high-end luxury hotel with glittering twin towers which are an instantly recognisable landmark in the Dubai Marina. 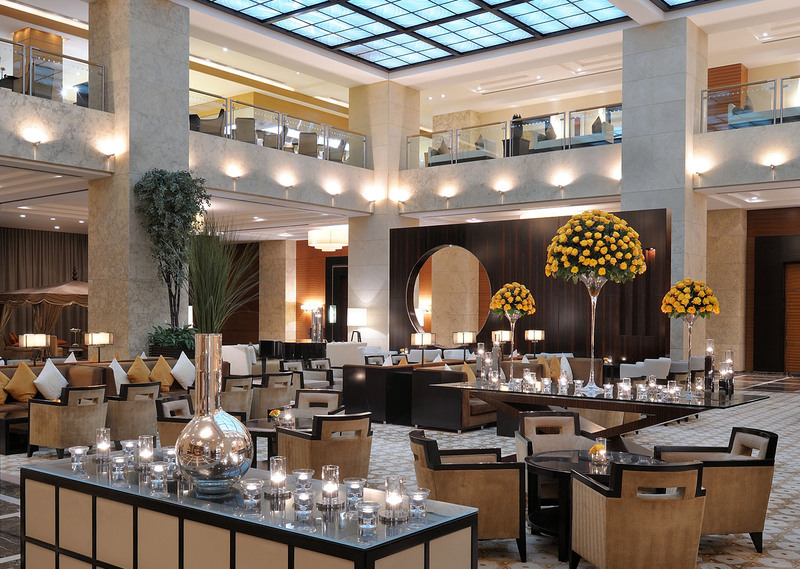 When you arrive, you’ll be struck by the hotel’s unique and contemporary towers that impressively soar over the Dubai skyline, as well as the stunning art deco lobby. Not only will you be met with a warm welcome but also a five-star service that will remain with you throughout your stay. The hotel boasts a whole host of amenities, with every service imaginable available from the minute you arrive. Guests can enjoy the piazza-style arcade filled with boutique shops, a deli café packed with gourmet treats, Michelin-starred restaurants, as well as The Bar which is perfect for a post-arrival drink. Beyond the lobby, high speed elevators are waiting to whisk you off to one of 749 indulgently luxurious guest rooms, suites and apartments hidden within the towers’ 45 storeys. 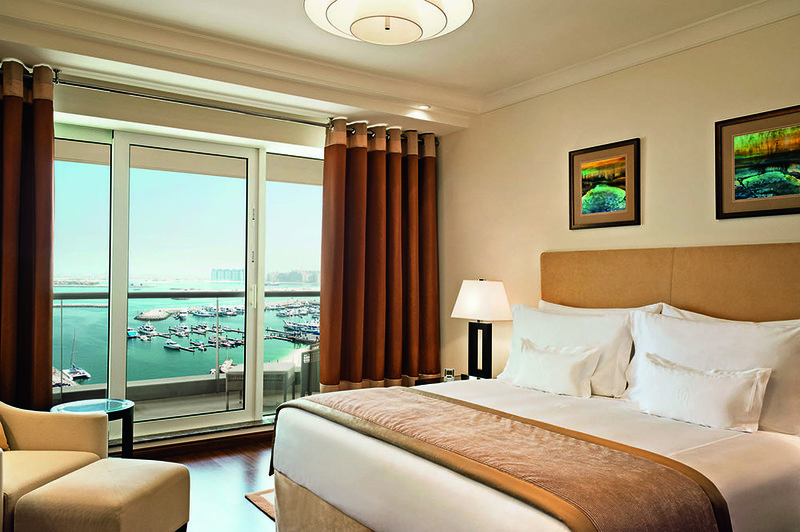 All guest rooms benefit from very comfy signature luxury collection beds, large windows with spectacular views of the Marina, complimentary wifi and an on-call butler service. 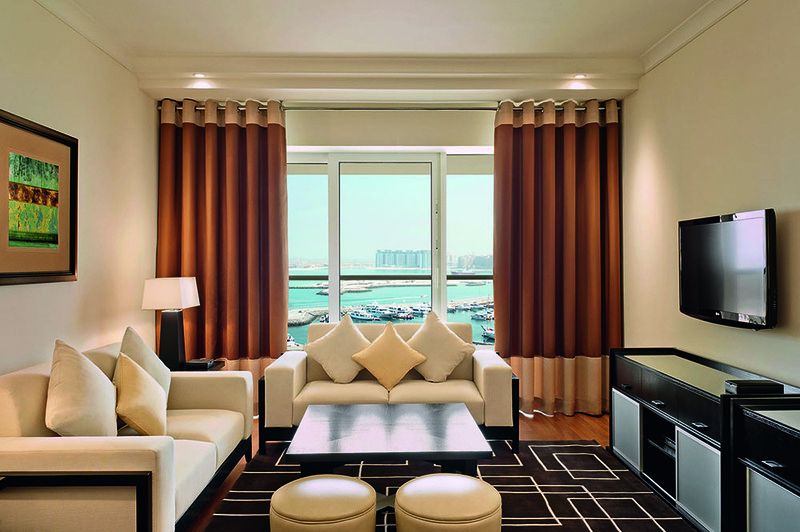 Many rooms also have private balconies with breath taking panoramic views over The Arabian Gulf, Palm Jumeirah and the Dubai Marina. Room Tip: Ask for a room on the higher floors to maximise your view and if you can, stay in a Premier Room or Suite in Tower Two as you’ll get to enjoy the benefits of the Level 5 Lounge – it’s well worth it! 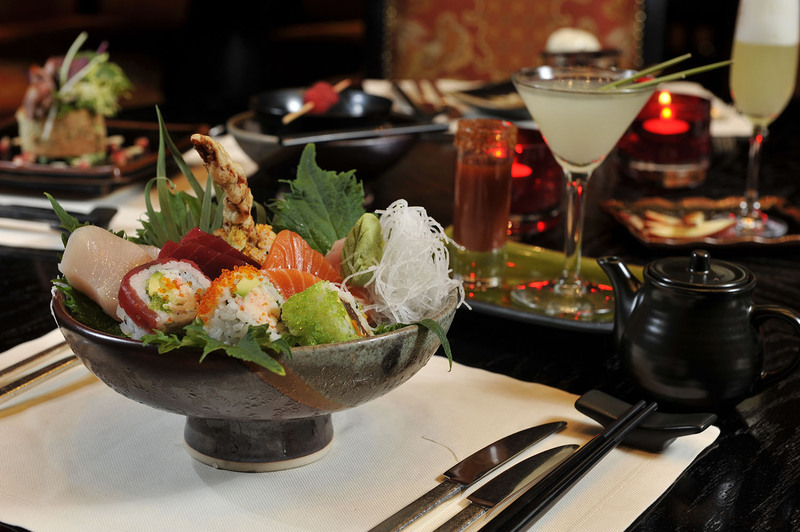 With 16 restaurants and bars to choose from at Grosvenor House, you’re really spoilt for choice. My favourites include the quintessentially British restaurant, Rhodes W1, offering classic British dishes with a little French ‘je ne sais quoi’, all created by chef Gary Rhodes. For those who prefer something with more spice, Indego by Vineet creates delicious Indian dishes with the help of Michelin-starred chef, Vineet Bhatia. 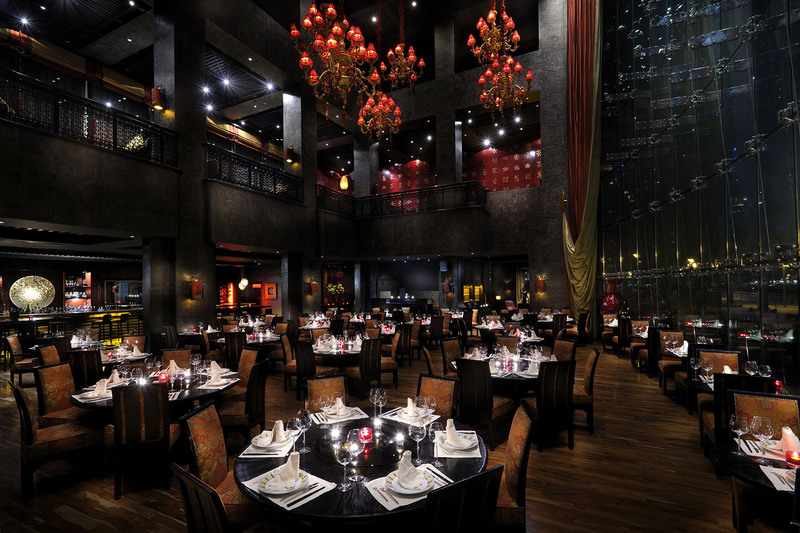 For a pre-dinner drink or cocktail you must try the world famous Buddha- Bar, one of Dubai’s hottest hot spots. And last, but by no means least, there’s Embassy Dubai. Sitting proudly at the top of Tower Two and taking up three floors, this exclusive late night venue combines dining, drinking and dancing for a night to remember. Perfect for the business traveller, the hotel has a conference centre boasting a multi-use ballroom, a variety of boardrooms and a business support centre. Guests staying in a premier room or suite in Tower Two can also take advantage of Level 5, an exclusive business and leisure lounge located on the fifth floor. 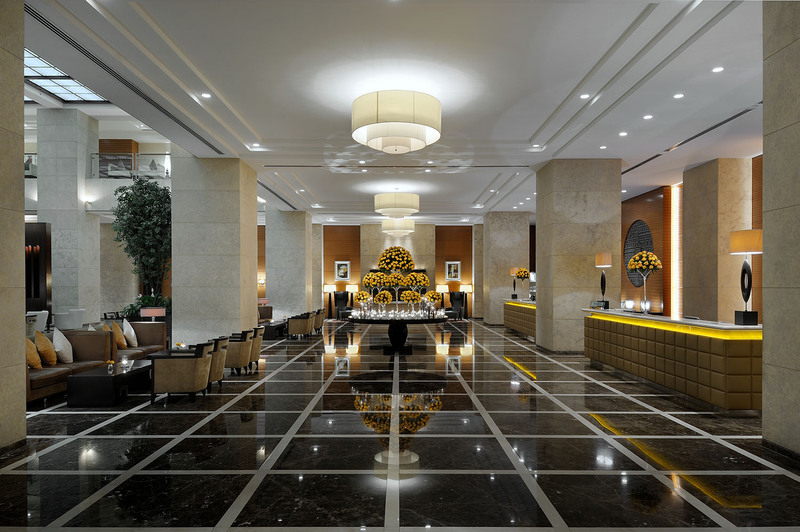 The largest facility of its kind in the UAE, Level 5 comprises no less than three lounge areas, a bar lounge, family lounge and a meeting room. For those looking for a relaxing break to de-stress and unwind then simply choose one of the two spas on offer. 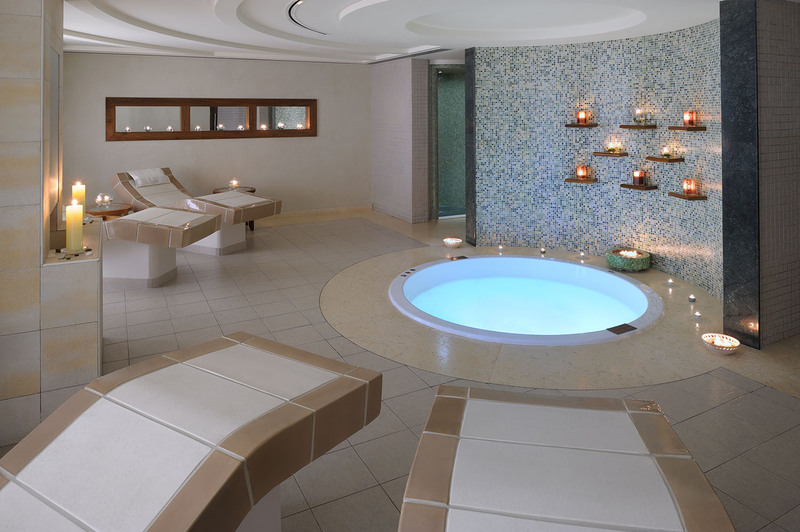 The Retreat Health & Spa in Tower One and B/Attitude Spa in Tower Two both offer a full menu of ultra-pampering treatments designed to restore wellbeing to the body and mind. Tip: Try the Sacred Stones treatment at B/ATTITUDE where one stroke from the stones is the equivalent to ten normal strokes of a massage. What’s more, guests can also enjoy all the facilities at Le Royal Méridien Beach Resort & Spa too. It’s just a short complimentary shuttle ride away, with a private beach and three swimming pools. 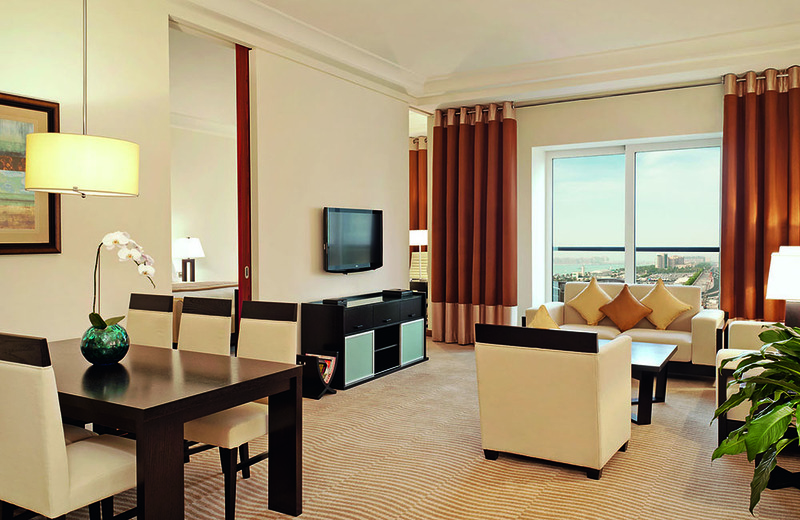 A stay at Grosvenor House Dubai really leaves you wanting for nothing. So if you like the finer things in life – and let’s be honest, who doesn’t – you should definitely step into this world of elegance and refined sophistication because I assure you, a stay here won’t leave you disappointed.